People have been using herbs medicinally and culturally as far back as we know. 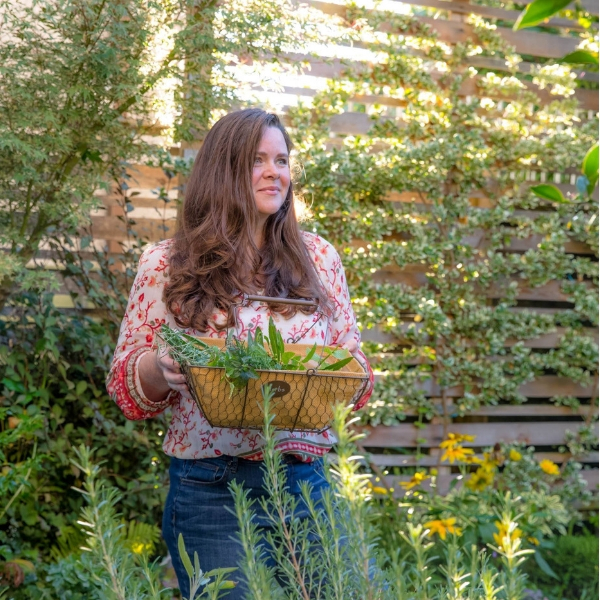 By knowing the history of the herbs that we grow and use, we become more connected to the plants and their longstanding significance to human society. Some ancient beliefs about herbs are still relevant today (like the addition of mint to oral hygiene products), while others may seem ridiculous by modern standards (like the belief that consuming basil could cause scorpions to hatch in your brain…), but it is fascinating to learn the rich herbal histories of our favorite modern-day culinary plants from all around the world. 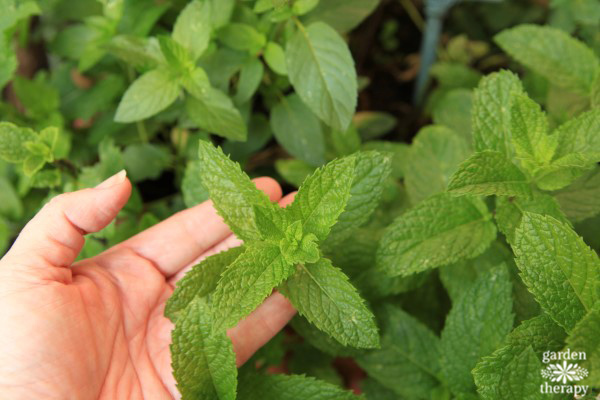 Greece: the Latin name for mint, Mentha, comes from an ancient Greek myth. The story goes that a water nymph named Minthe had an affair with Hades, the god of the underworld. Hades’ wife, Persephone, was not happy about this and she used her powers to transform the water nymph into a low-growing plant that would be trampled by passersby. Hades could not undo the transformation, but he did give the plant a beautiful fragrance so that when Minthe was trampled, her true beauty would appear in the form of the aroma of mint. In ancient Greece, mint was used in funerary rituals along with rosemary and other aromatic herbs. The use of mint in funerals and association with death and the afterlife probably had practical reasons and came about because the strong smell of the herb would cover up any decaying odor from the body of the deceased. 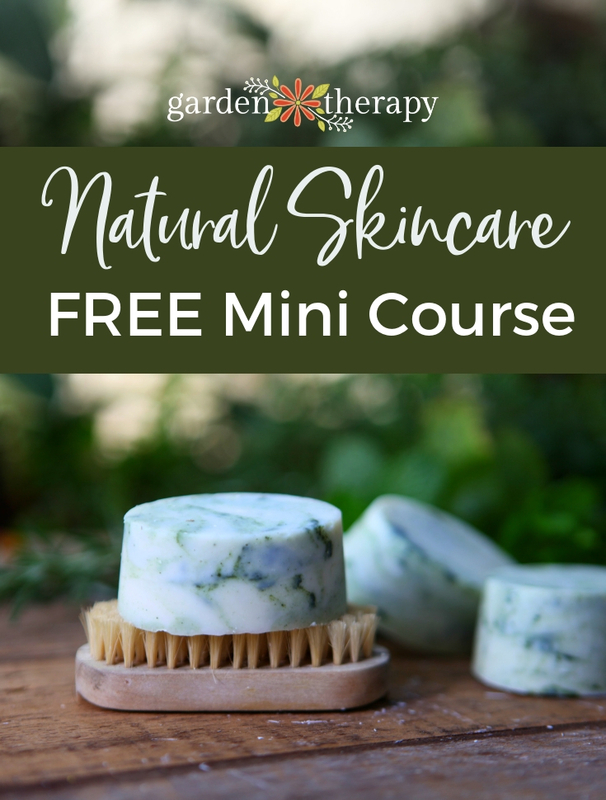 Rome: ancient Romans caught on to mint’s ability to cleanse and refresh and they commonly added it to their baths and used it to clean their teeth—an activity that has continued to this day and is the reason why most toothpastes are mint flavored. Egypt: in the 1500s BC, Egyptians used mint as a medicine to cure digestive problems. It was also used in the embalming and mummification process and was extremely valuable. Israel: ancient Hebrew rituals included scattering mint leaves upon the synagogue floor so that as people stepped on the leaves, the fragrance of mint was released. Western Europe: in the 1200s AD, mint had made its way to western Europe and was used commonly as a treatment for stomach problems, headaches, and other ailments. The herb’s strong scent was used by cheesemakers, who found that keeping mint in their storerooms discouraged rats and mice from eating the cheese. Greece: rosemary has been used by people as a culinary and medicinal herb since at least 500 BC in Greece, where it is a native plant. 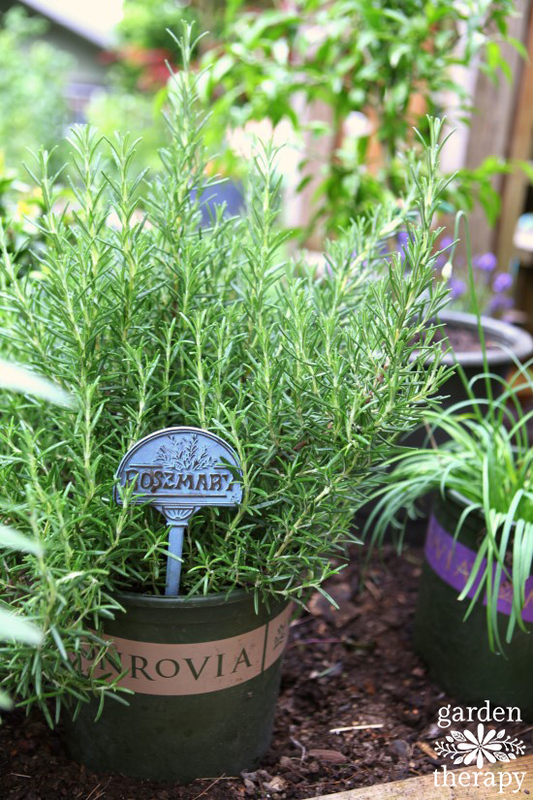 Rosemary’s use as a memory aid goes back as far as ancient Greece—scholars would wind rosemary sprigs into their hair when studying for exams to help them remember what they learned. England: rosemary came to symbolize love and loyalty and was commonly worn by brides on their wedding day, usually woven into a crown. Henry VIII’s fourth wife, Anne of Cleves, wore a rosemary wreath in her hair when she married him in 1540, which made it even more popular for brides to wear the herb. The price of rosemary skyrocketed in London in the early 1600s after the plague claimed thousands of lives because rosemary was thought to prevent the disease. At this point in time, the cost of a rosemary plant was six shillings, while a pig cost one shilling. Europe: rosemary is a woody herb and, if grown large enough, the wood can be used to make objects. During the sixteenth and seventeenth centuries across Europe, rosemary wood was valued and used to make musical instruments as well as hair combs that were thought to bring health to the user. Rosemary wood was so valuable that people would often sell other wood scented with rosemary and pretend it was rosemary wood so that they could get a better price. Sumeria: Thyme’s use by humans is recorded as far back as ancient Sumeria 3,000 years ago, when it was used as an antiseptic. Ancient Romans considered thyme to have such powerful healing abilities that they believed eating thyme would protect against the effects of poison. Another Roman remedy for poison was to soak in a bath with fresh thyme added to the water. Europe: The Greek association of thyme with courage continued into the medieval period and beyond. 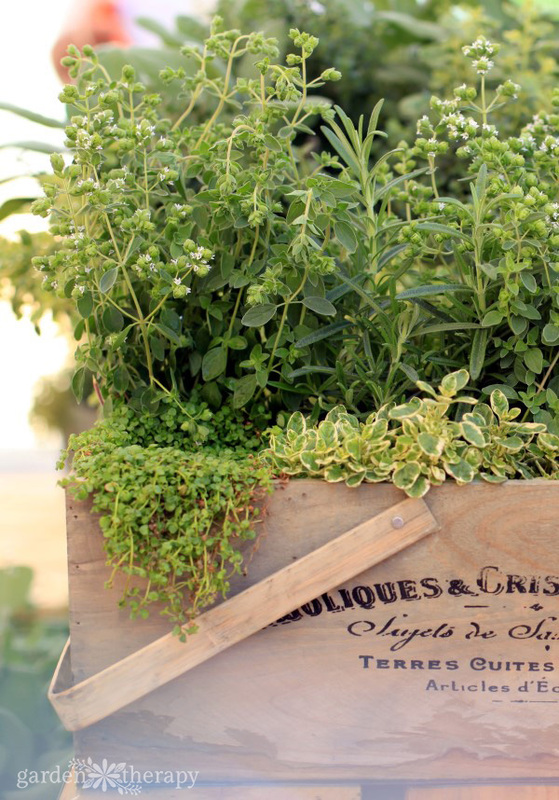 Thyme was considered a symbol of bravery in many parts of Europe. Medieval ladies would often embroider a sprig of thyme on to a scarf or kerchief and give it to a knight as a token of affection and a marker of bravery. Knights also often wore sprigs of fresh thyme into battle, as it was thought that the scent of the herb would bring them courage. Traditionally on the Eve of St, Agnes (January 21st), young ladies were supposed to lay sprigs of thyme and rosemary around their bed. That night, their future husbands were meant to appear to them in their dreams. India: The origin of basil is not known for sure, but it is likely that it first grew in India, where basil became known as a symbol of protection. It was planted around temples and thought to protect the dead on their journey to the afterlife. Greece: Basil represented mourning in ancient Greece, was used in funeral rituals and was sometimes painted on tombstones. 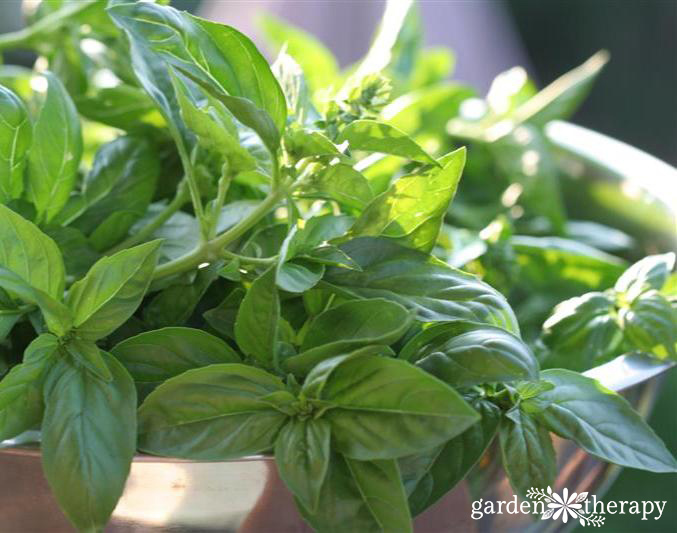 Europe: Medieval Europeans thought that basil was poisonous. Not only that, there are even some written records that suggest that inhaling the fragrance of basil could cause scorpions to hatch inside your brain! This probably came from the mistaken idea that scorpions hatched from basil, a confusion that arose from one Medieval botanist who saw scorpions scurrying out of basil plants and thought that they hatched out of the plant itself. In the middle ages, basil was associated with purity and was often given as a romantic token from young men to the ladies they were courting. Israel: Hebrew traditions used to use basil to provide strength during religious fasting. Those participating in a religious fast would wear garlands of fresh basil around their necks, the fragrance of which was thought to satiate hunger and make fasting easier. 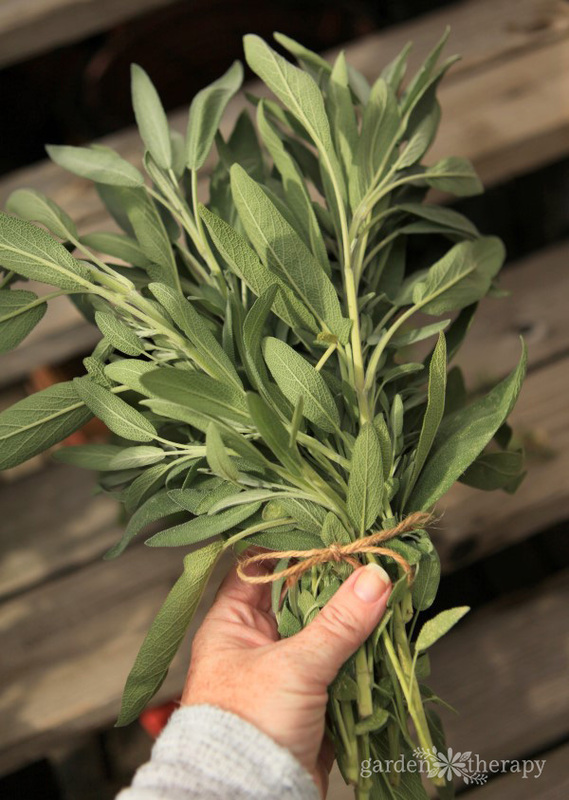 Egypt: ancient Egyptians thought that eating sage would promote fertility and used it to increase chances of pregnancy. It has continued to be associated with women’s health throughout the ages as it has been thought to boost fertility, control the production of breast milk, and is still used today to help relieve symptoms of menopause. France: in the 800s AD, the emperor decreed that every farm in France had to grow sage for the good of the country as a whole. The herb was used to stave off infection and often brewed into a healing tea. It was also important for France’s economy, as they would sell sage to other countries where it was valued highly, particularly in Asia. China: Sage tea became such a popular drink in China that, by the seventeenth century, Chinese merchants would regularly trade three chests of tea leaves to European merchants for just one chest of sage leaves. The drink was popular both for its taste and because it was thought to increase longevity.